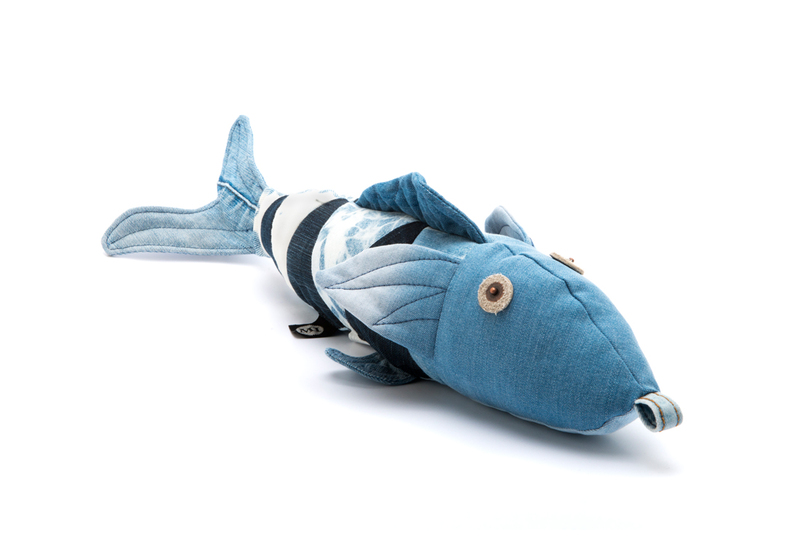 Fresh from a sea of blue denim rises the Japanese cult fish. 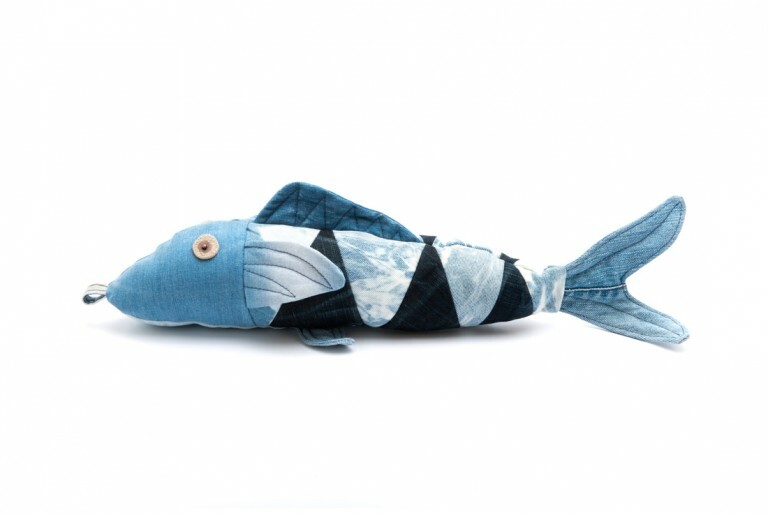 Koi is constructed in a tie die triangle pattern to create the look of scales. But with the feel of soft used denim we like to add.